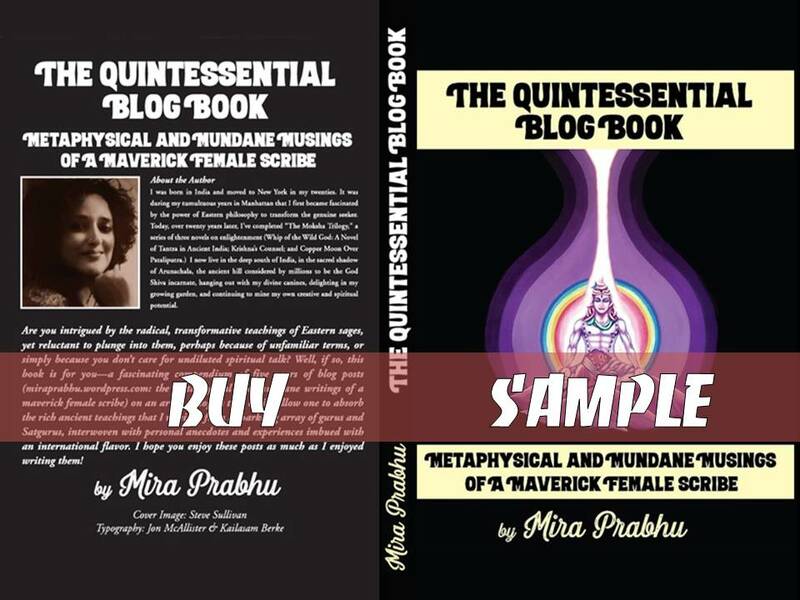 The Quintessential Blog Book (2018) New! Copper Moon Over Pataliputra (2017) ! What follows is an abridged version of a short story I wrote in the late 1980s in Manhattan. The plot came to me while I was temping for an investment banker at the World Trade Center; a decade or so later, the office in which I then worked was reduced to rubble by the infamous airplane strike. In 1999, shortly before I left Manhattan for the Himalayas, I condensed this story down to 2000 words for a short story competition—which I happened to win. Soon after the prize was announced, someone (I believe he was a competitor) accused me of plagiarizing the plot from a story made popular by Alfred Hitchcock. I was shocked, having not read the story he referred to. Even if I had, The Zamindar’s Wife has a completely different setting and crew of characters—which should be proof enough of a writer’s originality. Unfortunately, I was stung enough to retaliate; I hope I would do better today. The long version of The Zamindar’s House is naturally far more detailed and interesting. I intend to save it for a collection of short stories about Indian women who break the mold. The title of that future collection will be: Sacrifice to the Black Goddess. The murder of her only son Vikram completed the destruction of Sundari’s once blazing spirit. One dreary year later, sole inhabitant of the mansion built two dusty miles from the village of Hastinapura by Ram Thakurdas, her husband’s great-grandfather, Sundari sank into a torpor so deep she felt like a fly struggling feebly within the viscous maw of a monstrous tropical flower. As she rocked herself in the old swing chair on the veranda, sipping delicately spiced tea, she recalled her disturbing encounter with the young skinny social worker who’d puttered up the drive on his rusty scooter last month to visit her. “I’m from the new Sevak office in Hastinapura. You’ve heard of us?” He’d perched anxiously on a worn maroon velvet couch in the front hall lined with flamboyant portraits of her husband and his ancestors. Her simple black cotton sari thinly bordered with gold seemed to reassure him. She nodded. Sevak was a grass-roots social service organization founded by Maharashtra’s college-educated radicals. Sundari cringed; how to confess that, despite the faded grandeur of her home, all her husband had bequeathed her was the humiliation of having died in the act of laboring over a teenaged prostitute? That she’d survived only by selling pieces of jewelry she’d managed to hide from his avaricious eyes? “I have no money to spare. 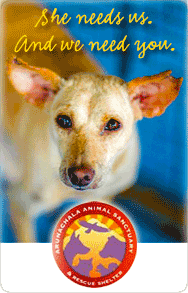 Perhaps when I die, I will leave Sevak my home,” she said, avoiding his eyes. Dazed, she noticed his baggy khaki pants and the bright splashes of turmeric on his shirt. The boy was cooking for himself. “Won’t you wait for tea?” she pleaded, but he was already gone. As a radiant bride, she’d kept far from the low of spirit, afraid to catch their contagion. Now, she acknowledged wryly, she was one of them. Hastinapura’s heat must have put her to sleep for the distant cries of children on their way home from the village school jolted her out of the nightmare she’d been plagued with since Vikram’s murder. Sundari didn’t tell the policeman that, unnerved by her urgent hammering on Vikram’s door at the sound of raised voices, the murderer had fled, empty-handed. Let the gold lie where it was—perhaps the murderer would come back for it one day. Now footsteps on the gravel drive startled her and she looked up to see her old gardener standing beneath the spreading tamarind tree. “What brings you here, O Shivan?” she asked. “Give him a tetanus shot,” Sundari ordered, her jaw tightening. She opened the knot in her sari and extracted a ten rupee note which she placed in his gnarled hands. She moved curiously to where Shivan had pointed. His eyesight was still good—it was indeed the dreaded datura. In a haze, she bent down to uproot the plants. Then she returned to the swing to dream away the hours till nightfall. The roar of a car shook her out of her reverie. She opened her eyes in twilight to see a silver Studebaker roll to a stop before the house. A corpulent man eased his body out of the car. Beyond, village lights winked faintly. This must be the fellow Shivan had warned her about. “Come in,” she invited, noting the sweat beading his forehead. He followed her into the cavernous sitting room. “How much?” she asked peremptorily. Considering its remoteness and state of disrepair, she’d been advised it would fetch a meager lakh of rupees. “It is indeed,” Dharilal agreed mournfully. Sundari stood, beckoning him to follow. She led him through high-ceilinged rooms with ornate plaster carvings and narrow corridors, even letting him have a glimpse into her own bedroom with its four poster carved bed and bay windows with their sweeping views. Dharilal demurred weakly, but Sundari insisted, leading him past the many side chambers and into the spacious kitchen. She set steel containers with rotis, lentils, rice, a dish of fried mutton, green beans and a bowl of yoghurt on the table and watched as he ate, plying him with more and more until there was nothing left. Dharilal sank back, replete. “Some paan, Mr. Dharilal?” Sundari inquired, bringing out her silver salver and cutting the water-softened arecanut with miniature shears. “Only a fool would refuse,” he replied ingratiatingly. Sundari was skilled at creating the heart-shaped, aromatic leaf-package used both as a breath freshener and digestive. Deftly, she packed the leaf with arecanut, adding rose petal jam, tiny silver balls and a pinch of white lime. Pinning the aromatic package together with a clove, she offered it to Dharilal. “Do not joke with me, madame!” Dharilal stuttered. Dharilal gaped at the old woman in growing disbelief. “You’re mad!” Dharilal whispered hoarsely. Dharilal stared up at the woman he’d so terminally misjudged, his fleshy lips working in terror. Then his fingers clawed at his chest and his huge body collapsed, face forward, sending the empty vessels clattering on to the kitchen tiles. She returned to the swing on the verandah, awaiting the police. Some would debate it, but on examining her conscience, she decided that her vow not to kill was intact—the paan had contained no datura. She’d gambled on Dharilal’s own guilt and fear doing him in, and had won. Karma, the law of cause and effect, was unerring: Those who killed, died horribly, in this lifetime or another. In her mind’s eye, she recalled Dharilal’s hungry survey of her son’s bedroom. Now she was certain the gold was still hidden there. Vikram’s suitcase had been so heavy the maidservant had helped him with it; no thanks to Dharilal, her beloved son had never left home. Tomorrow she would locate the gold, then inform the social worker that she would indeed finance the renascence of Hastinapura. A gust of wind pushed the swing gently forward and, as fireflies threaded luminous magic into rustling tamarind trees, Sundari visualized his troubled face exploding into joy. p.s. — I like the long version best, it is a literary classic. Enter Email and Sign-Up now. The author of this blog makes no claims to formal scholarship or historical authenticity. All the views presented in this blog reflect her personal opinions, and by no means does she tout the contents of this blog as “the truth”. Names and details that appear in these posts have often been altered to protect anonymity. The author makes no claim for images featured on the site unless otherwise noted. All visual content is copyrighted to its respectful owners. If you own rights to any of the images, and do not wish them to appear here, please contact us and they will be promptly removed. © Copyright 2013-17, Mira Prabhu. All Rights Reserved.